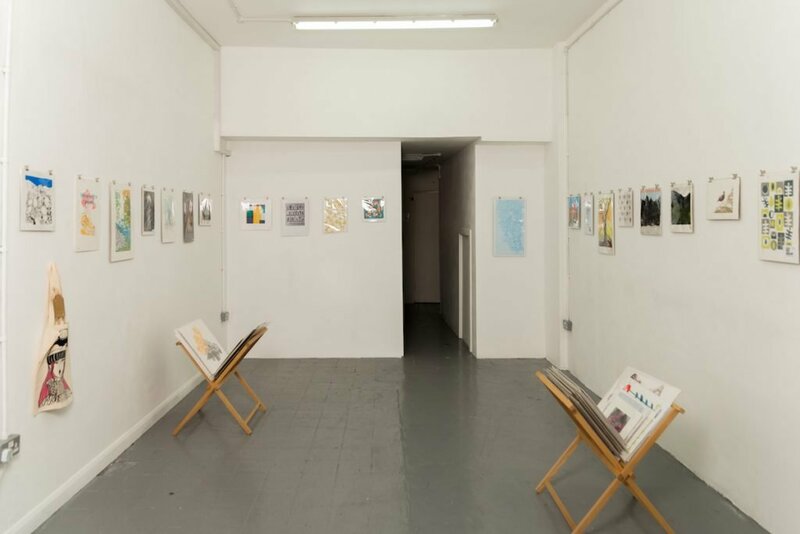 More than 100 people donated to Leeds Print Workshop’s fundraising campaign, adding up to a total of £3,216. The founding members of the workshop would like to put out a massive THANK YOU to everyone who chipped in. The response really has been overwhelming. Leeds Print Workshop can now be properly equipped with everything a studio needs to facilitate the very best in printmaking. We’ve gotten a long way with donated furniture, equipment and materials, but now we can fill in the gaps – starting with the basics like rollers and inks, and working towards a big ticket item like a quality relief printing press. And don’t worry, we’ll update you on every new addition to the studio, so you can come and test it out! Remember to sign up for a membership, or join one if our workshops, so you can get stuck in. We also appreciate all the artists who contributed prints as campaign perks. These proved to be a big draw, and we were happy to offer our donors something special in return for their support. Prints are going to be in the post shortly, or can be picked up from Leeds Print Workshop during weekend opening hours. Another final thank you to all our generous supporters: you’ve allowed us to make the best studio we can for everyone who comes to print with us. Leeds Print Workshop © 2018.